19300 E State Route 58 Highway (MLS #2157491) is a traditional single family home located in Pleasant Hill, MO. This single family home is 6,008 sqft and on a lot of 9,147,600 sqft (or 210.00 acres) with 4 bedrooms, 5 baths and is 49 years old. 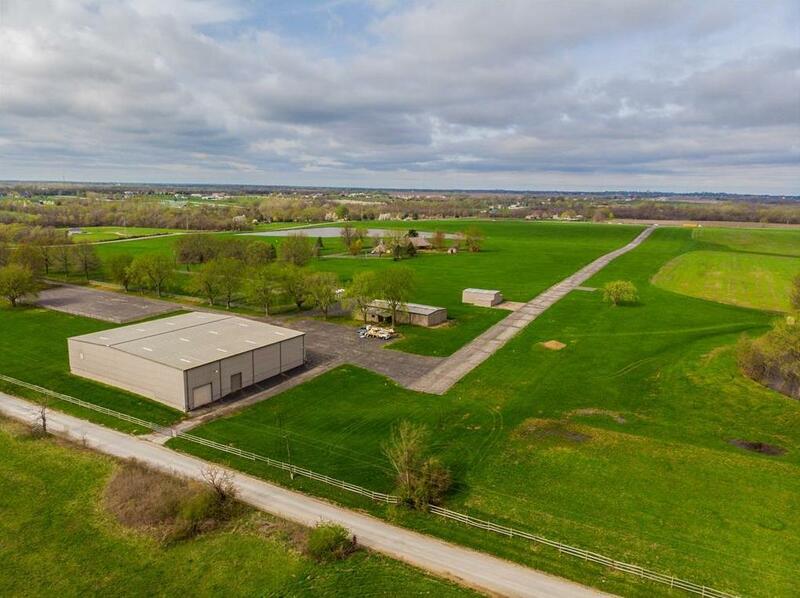 This property was listed on 04/07/2019 and has been priced for sale at $3,999,000. Nearby zip codes are 64034, 64078, 64082, 64083 and 64701. This property neighbors other cities such as Harrisonville, Lake Winnebago, Lee S Summit, Peculiar and Raymore.